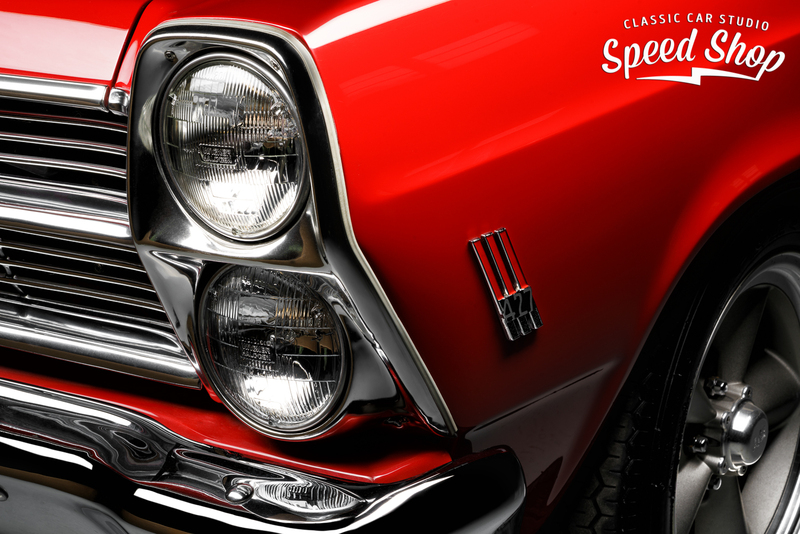 Classic car ownership can be an extremely rewarding, and sometimes frustrating, experience. 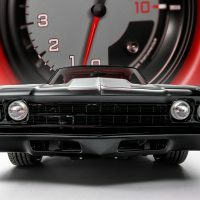 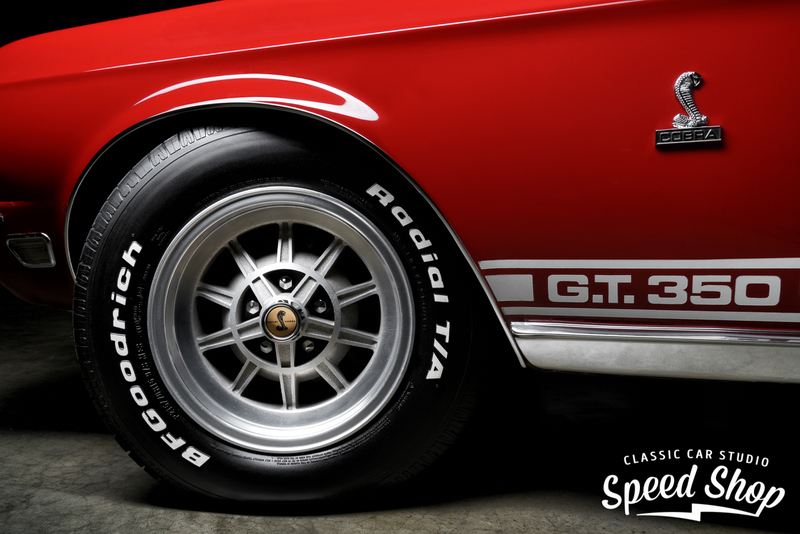 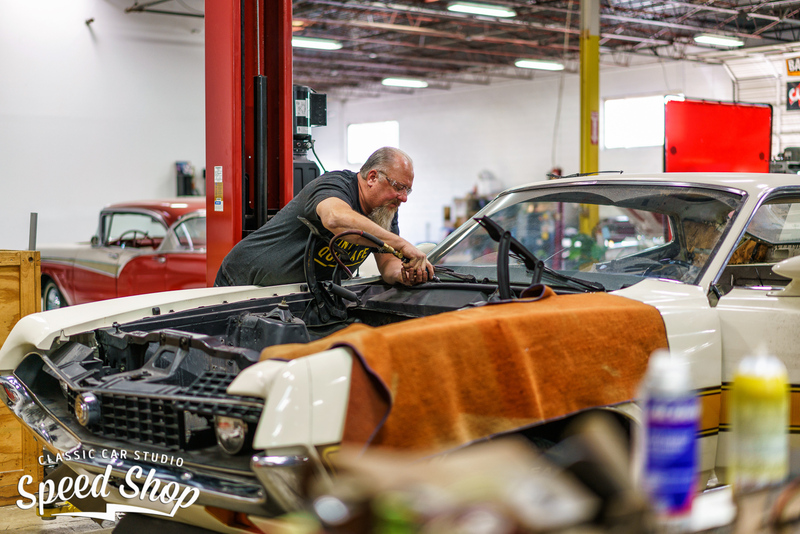 Proper service and maintenance of your classic, and getting to know the individual characteristics of your car can help to ensure you have more of the good times and less of the bad. 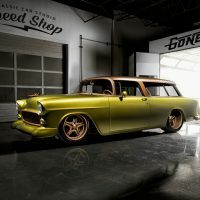 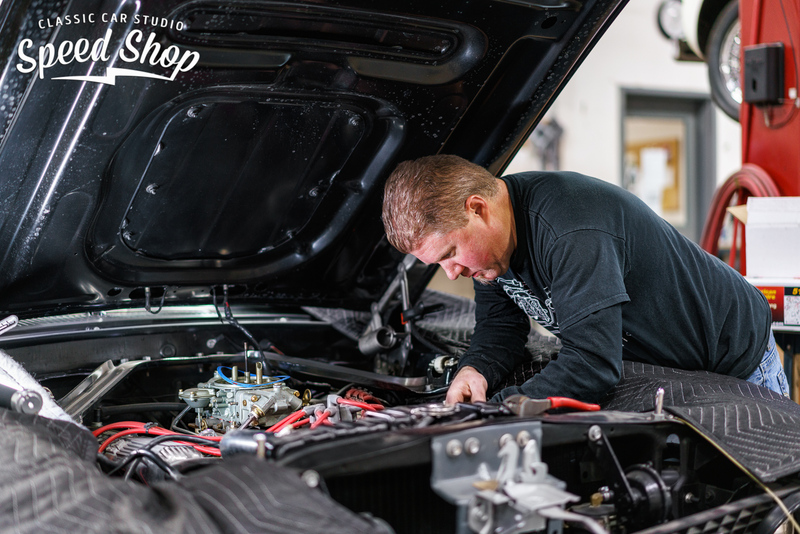 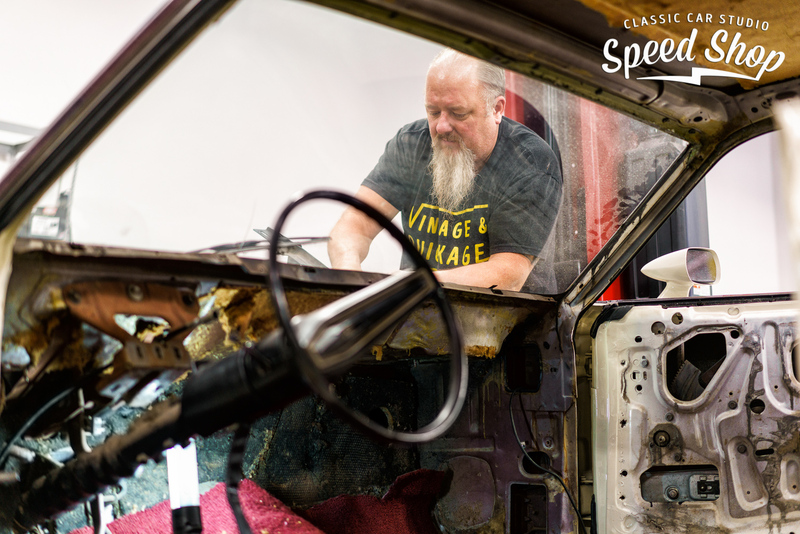 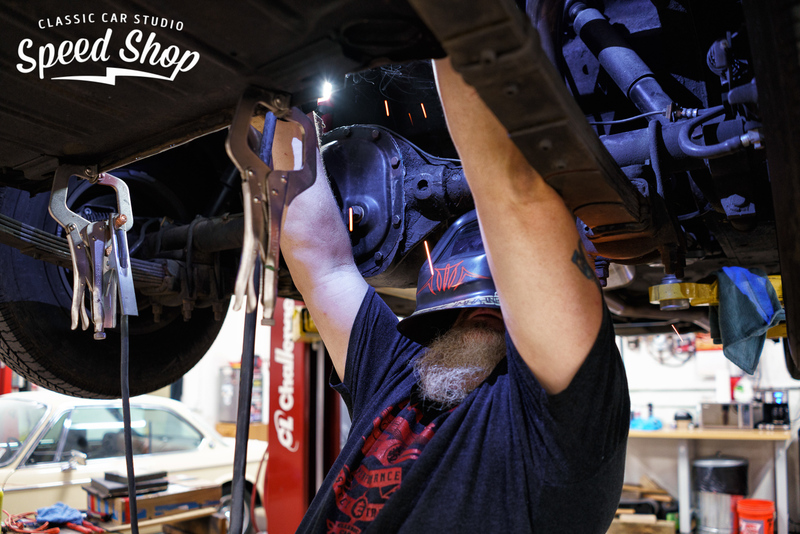 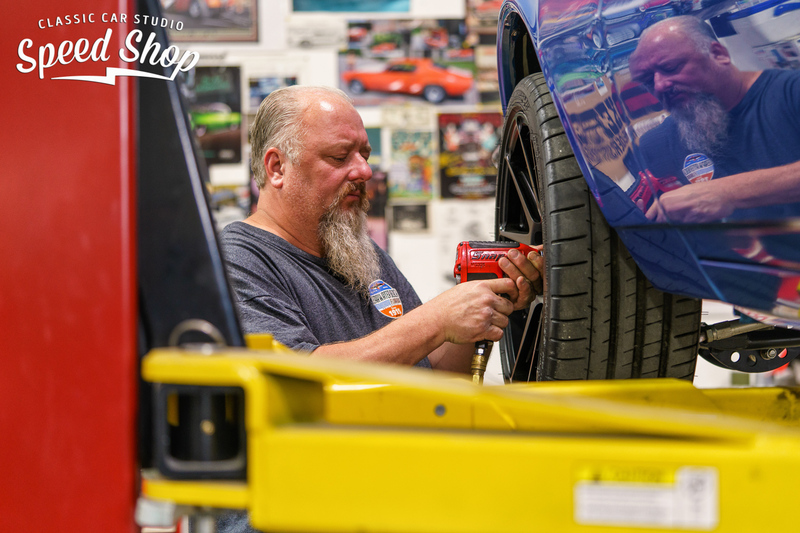 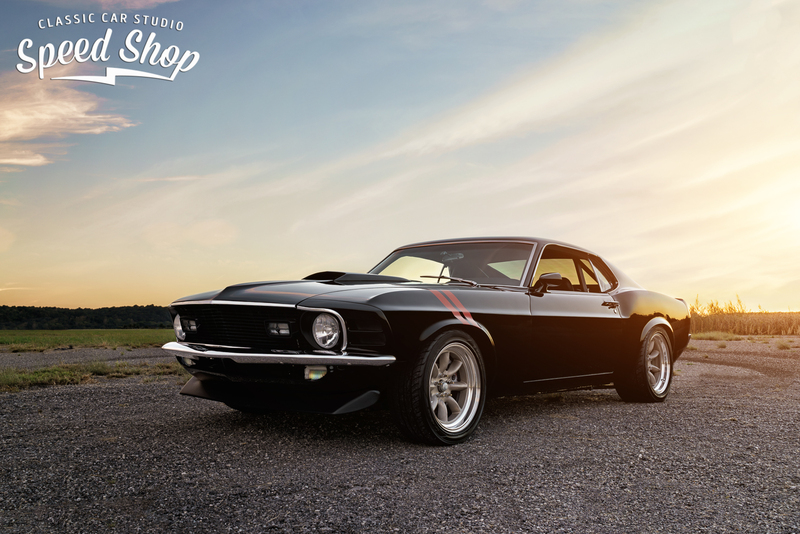 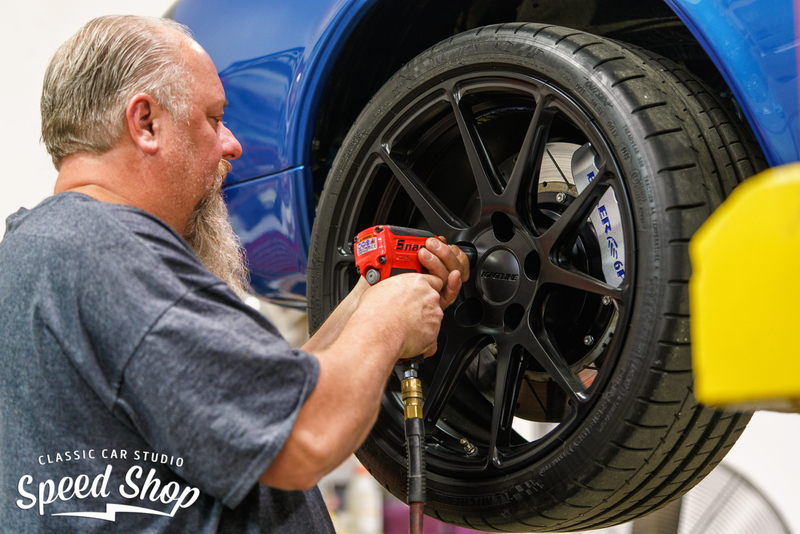 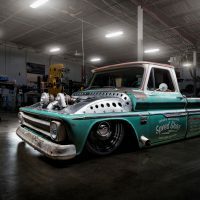 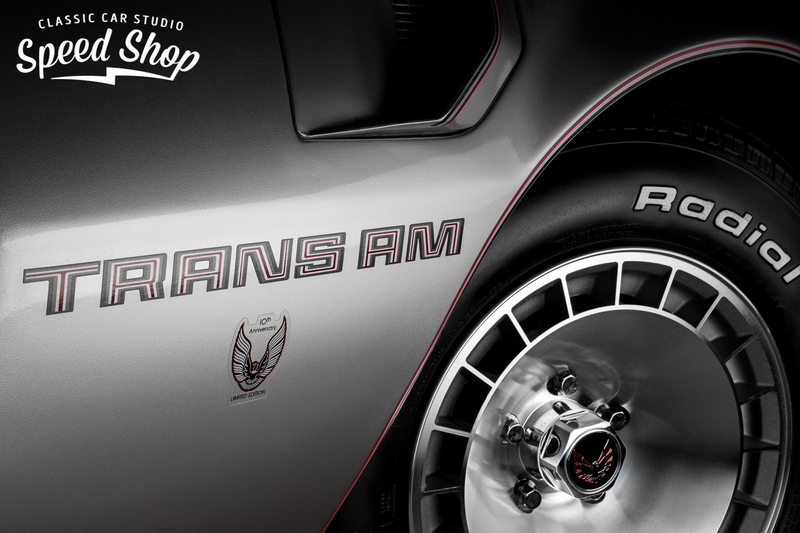 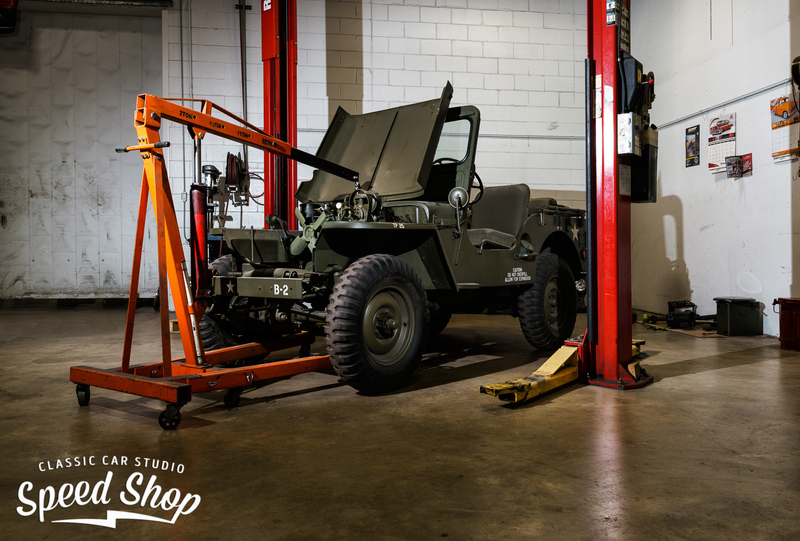 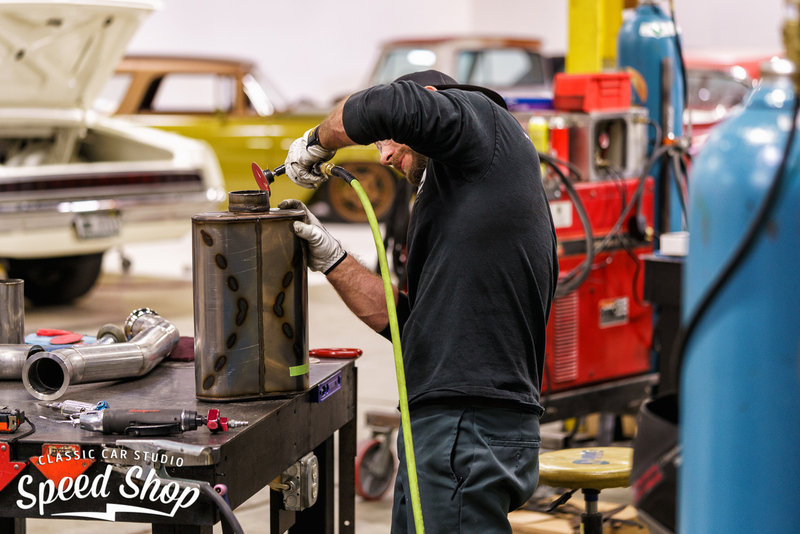 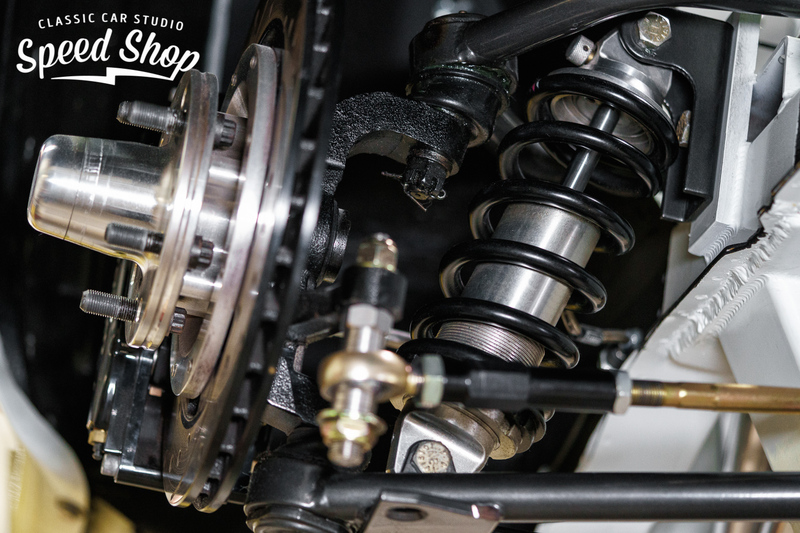 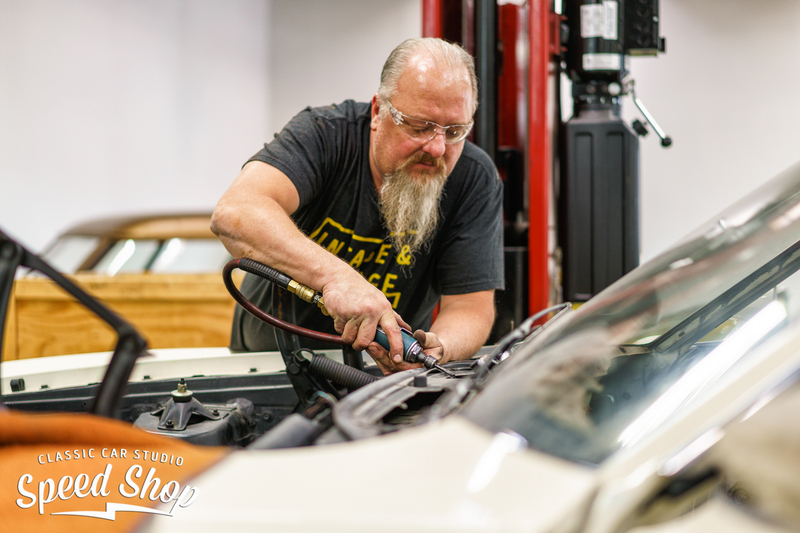 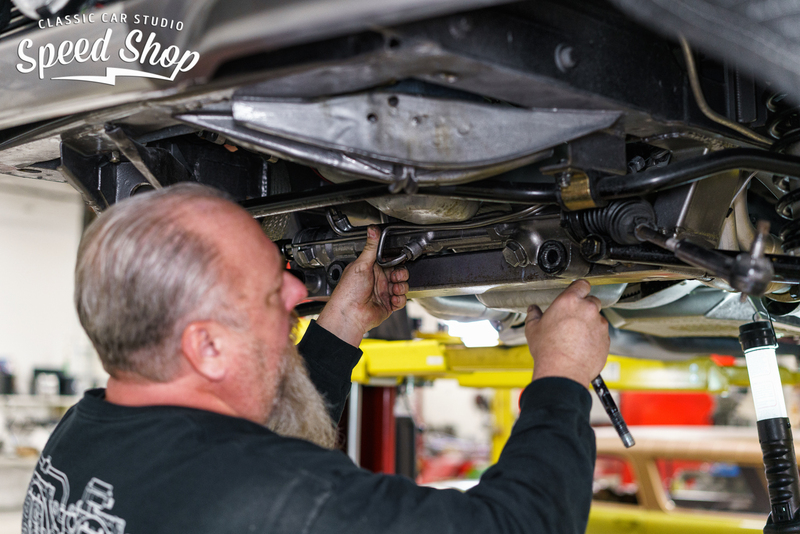 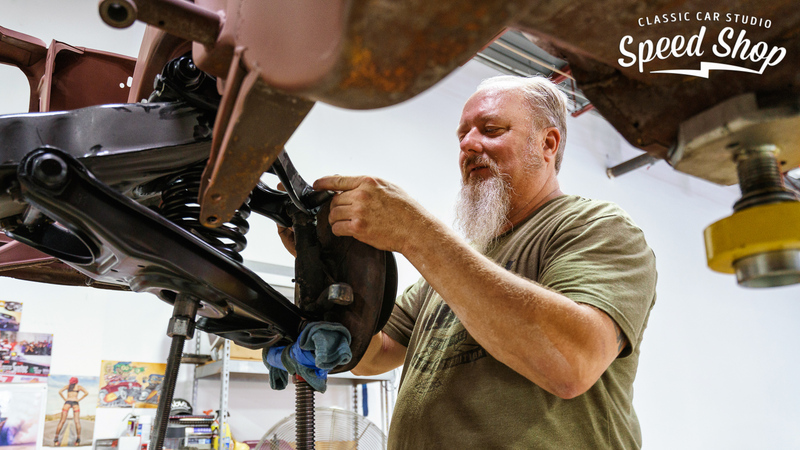 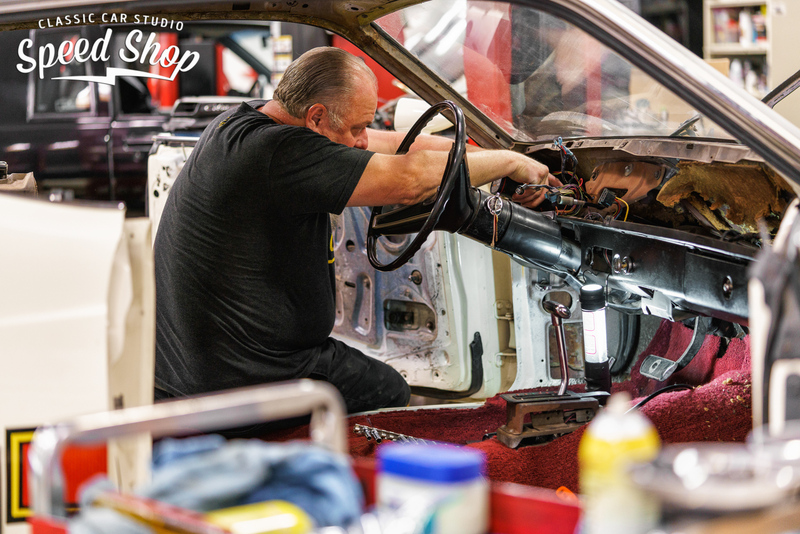 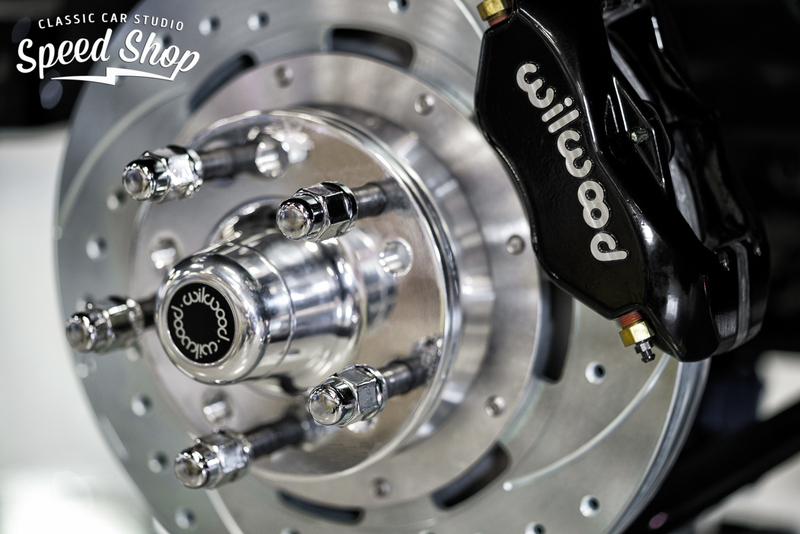 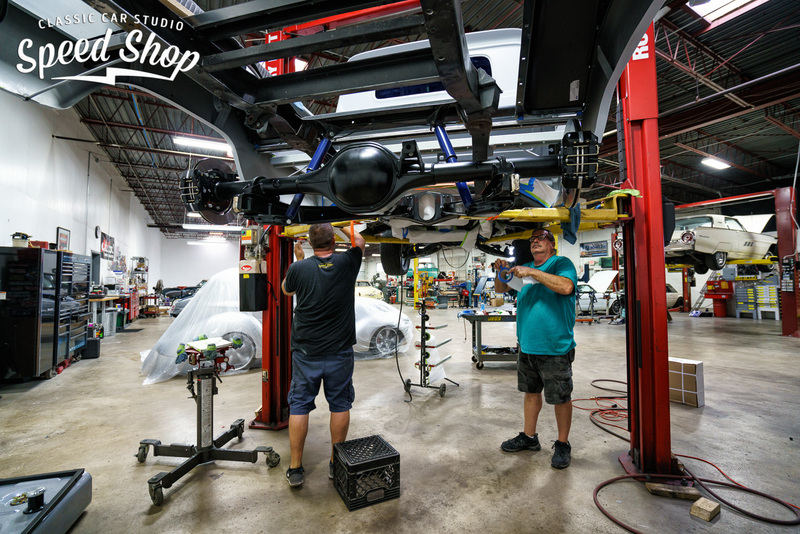 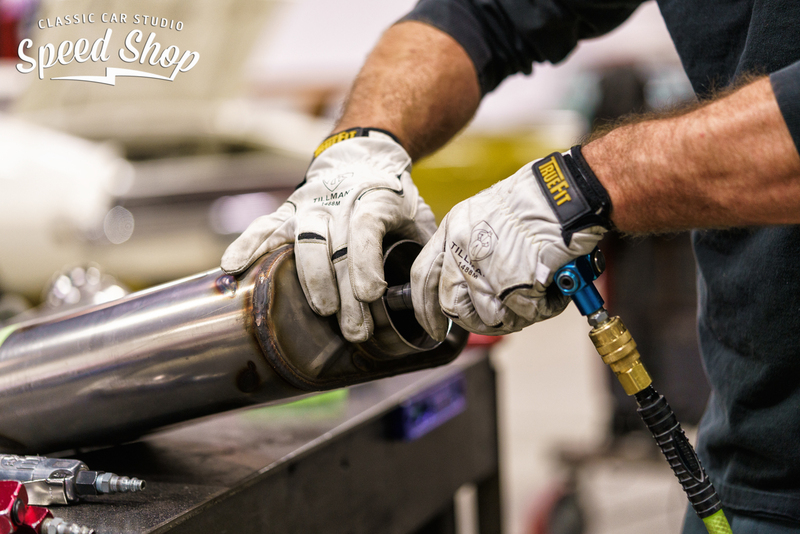 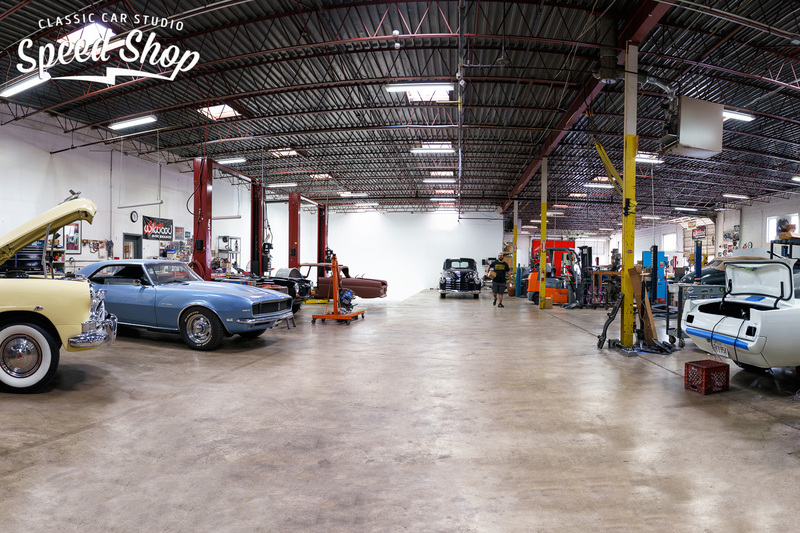 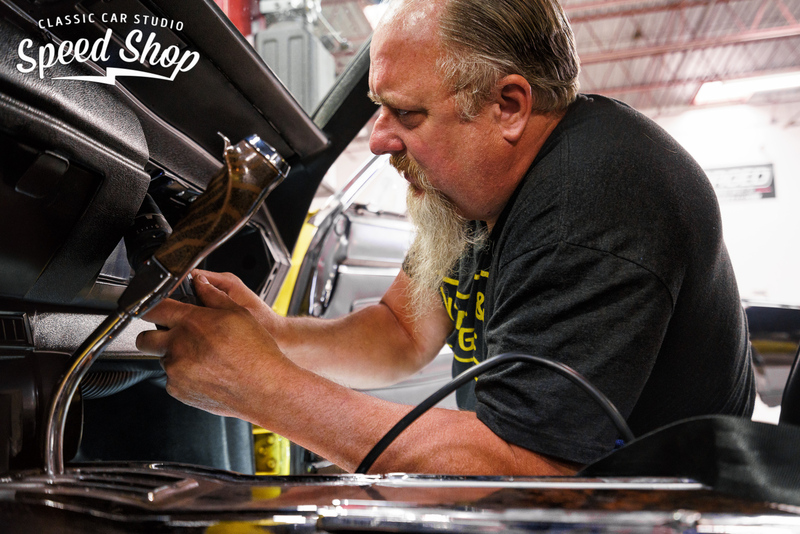 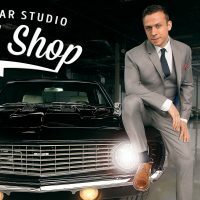 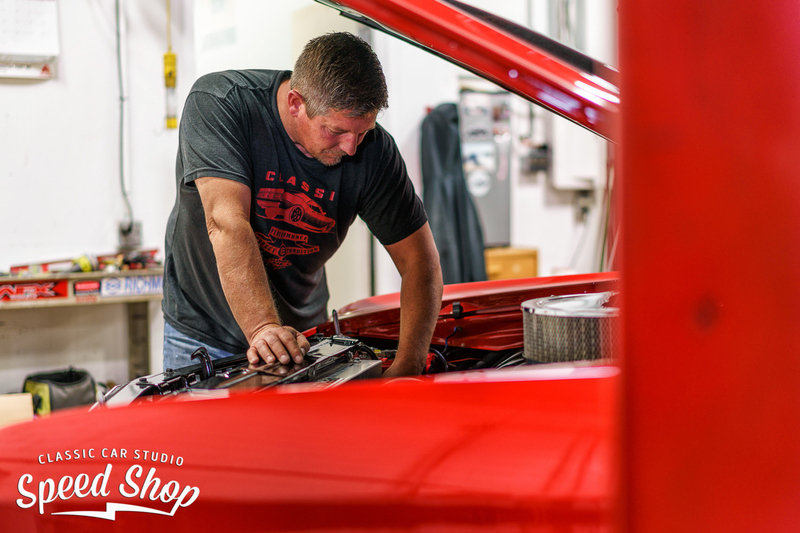 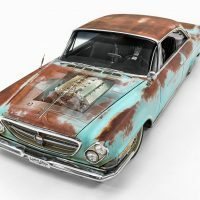 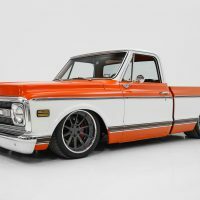 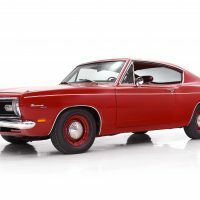 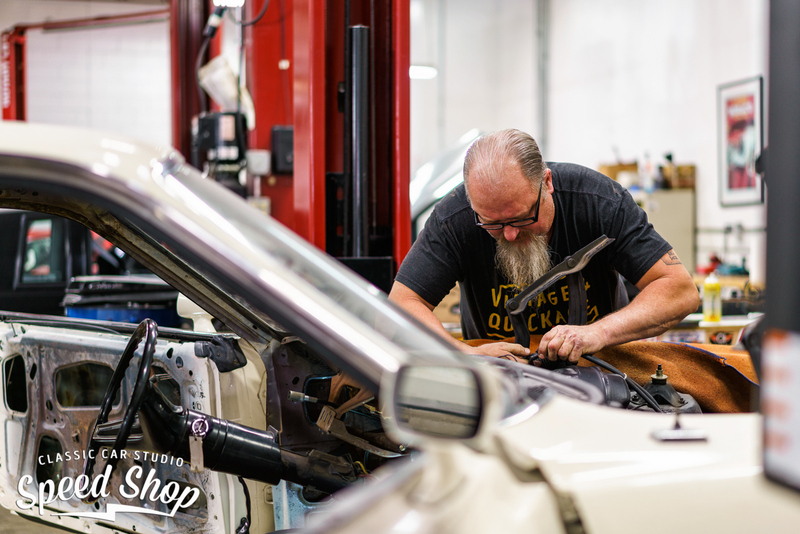 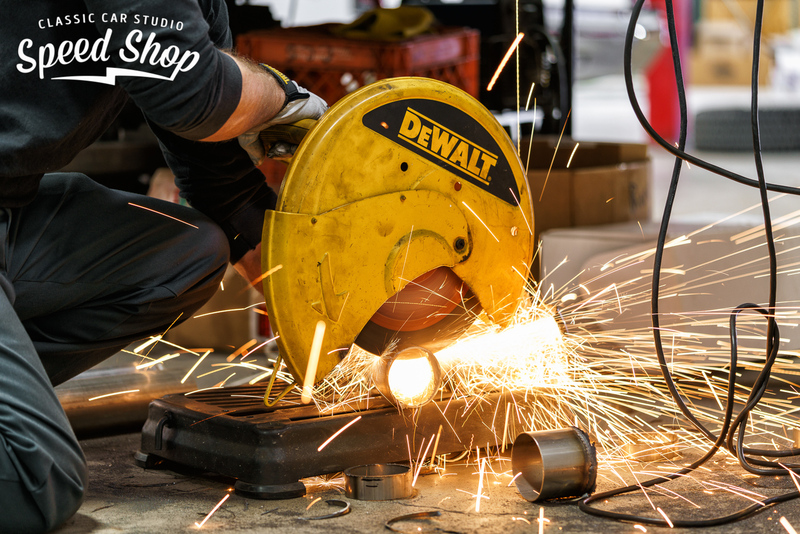 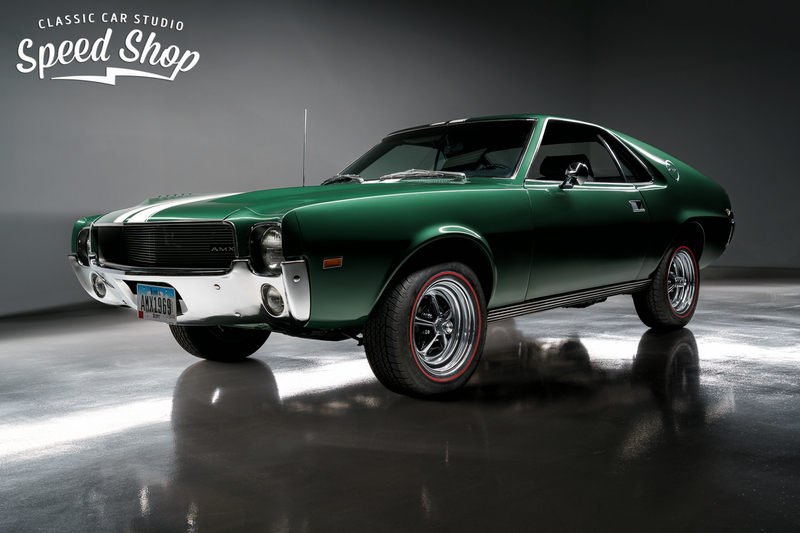 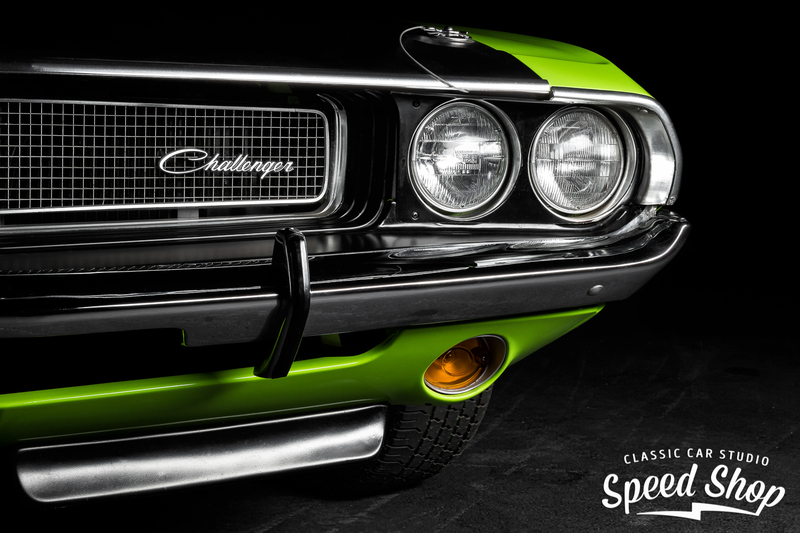 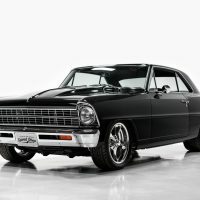 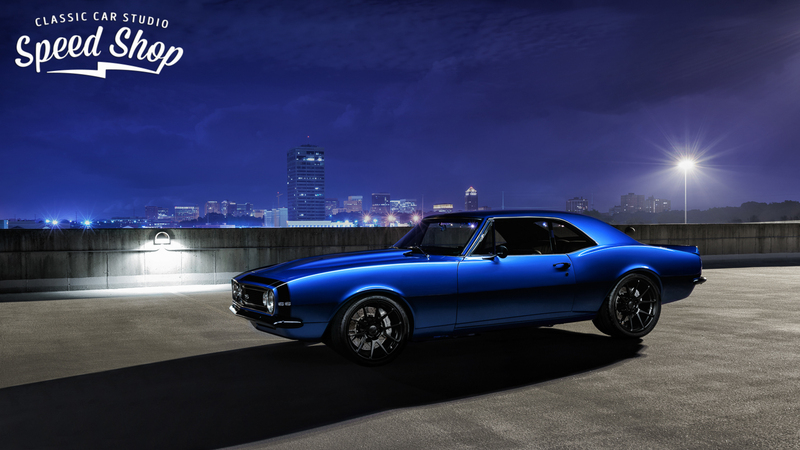 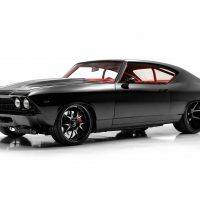 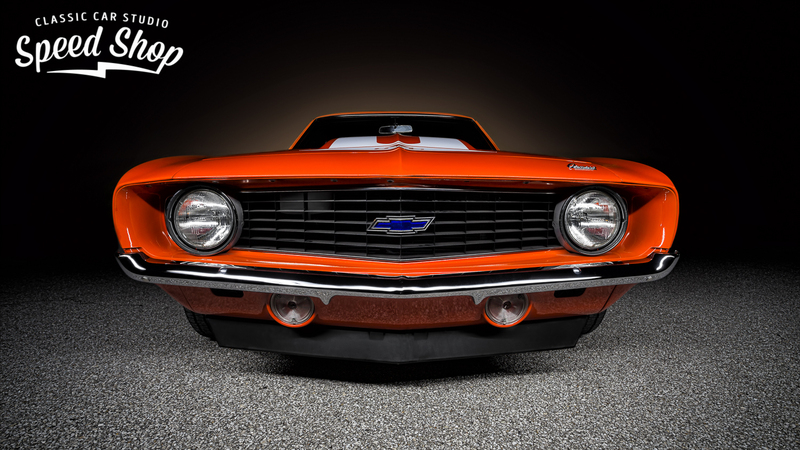 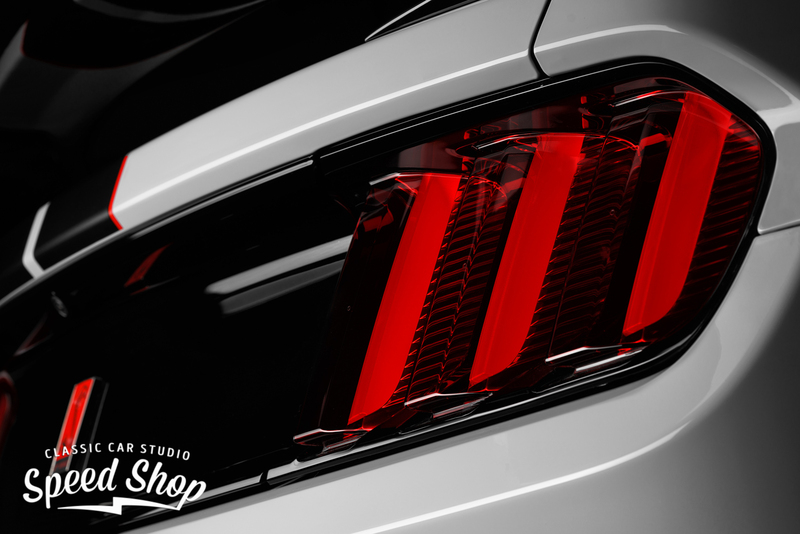 Whether your car is factory correct, race-ready, or a full on resto-mod, we're here to help you navigate the pitfalls of classic car ownership and make sure your classic is ready to drive when you are. 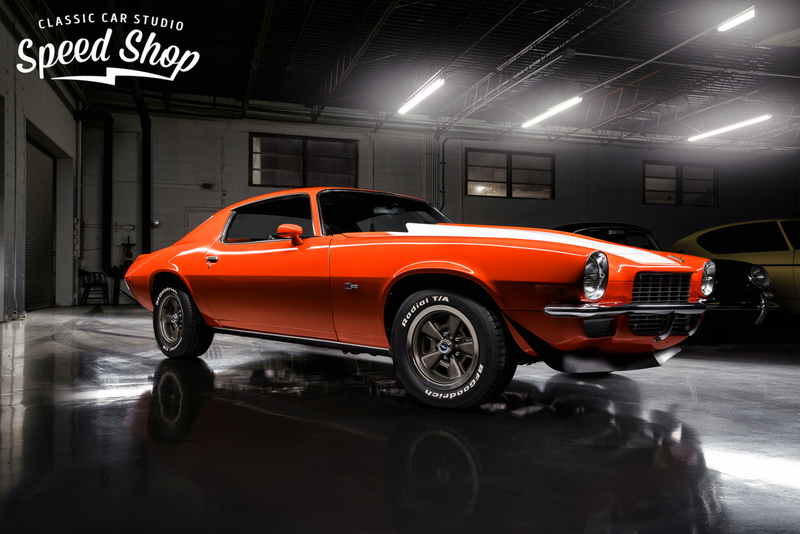 An apple a day keeps the doctor away. 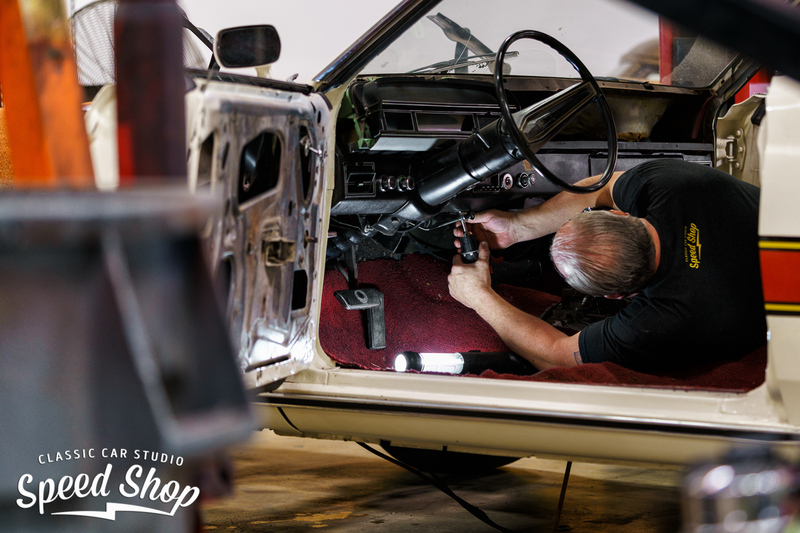 Likewise, proper maintenance of your classic car help avoid nasty and expensive problems down the road. 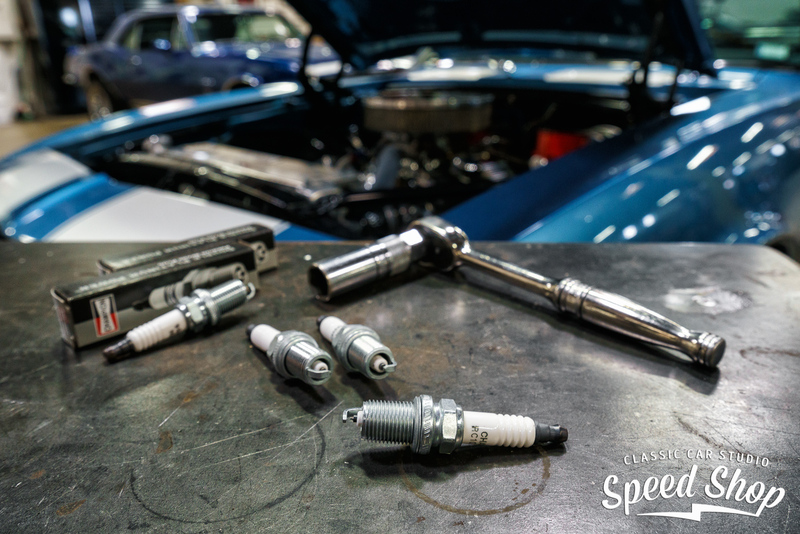 Aggressive and consistent maintenance is the best way to ensure your car will be ready when you want to drive, and that you don't get surprised with unexpected failures. 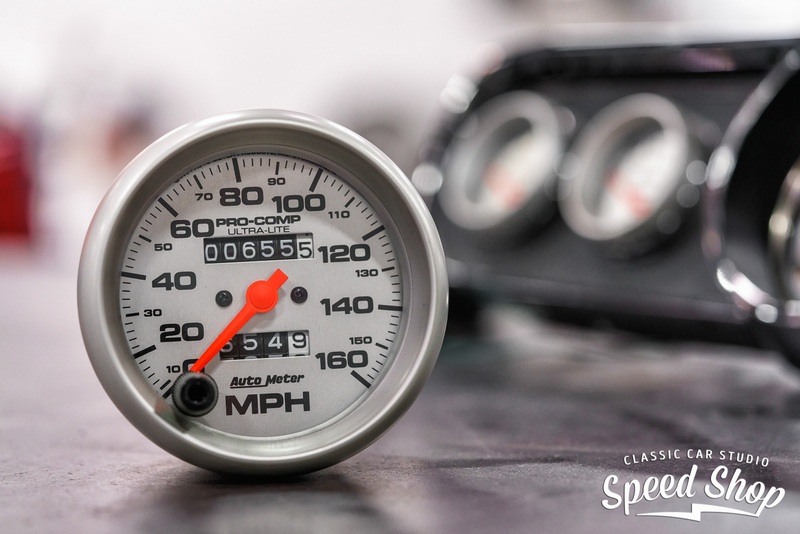 Your car is special - this much you know. 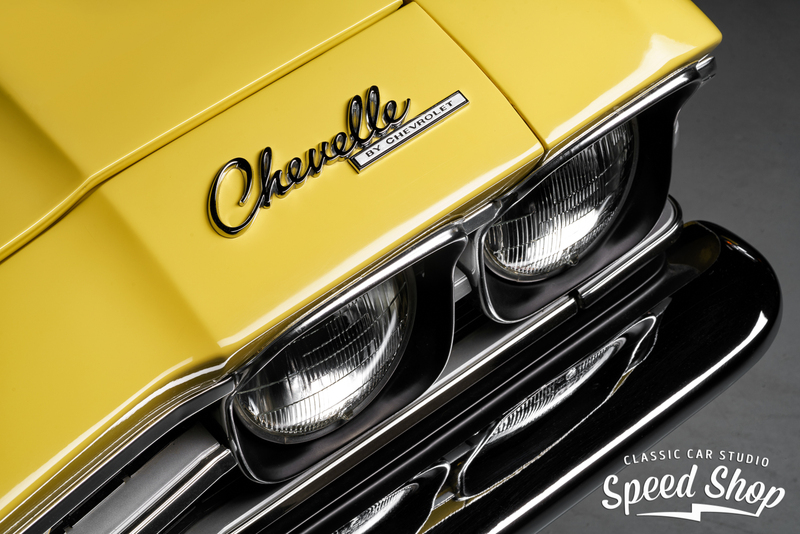 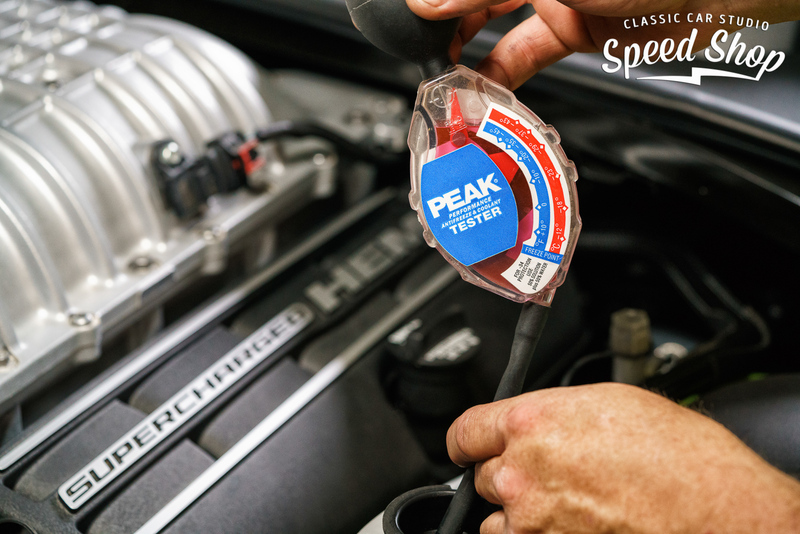 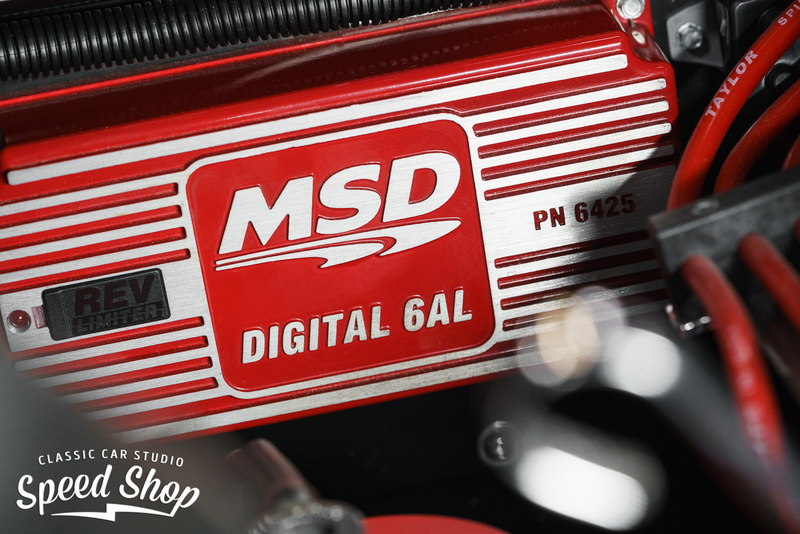 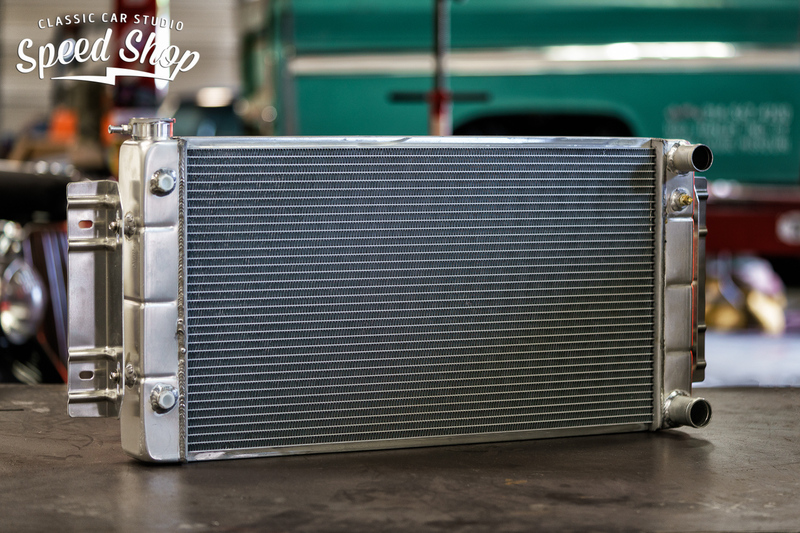 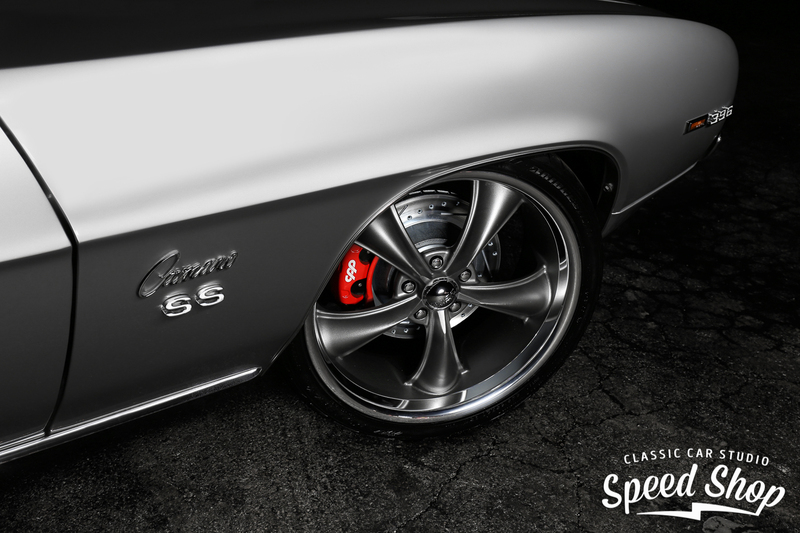 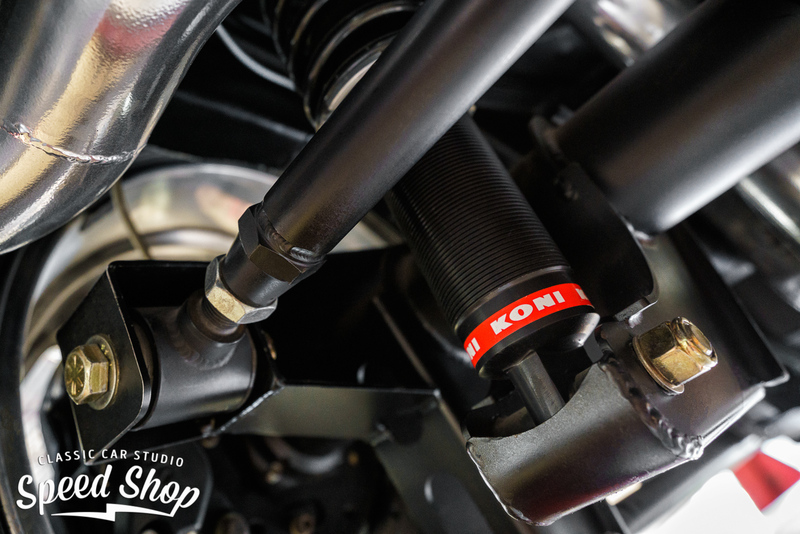 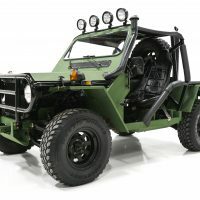 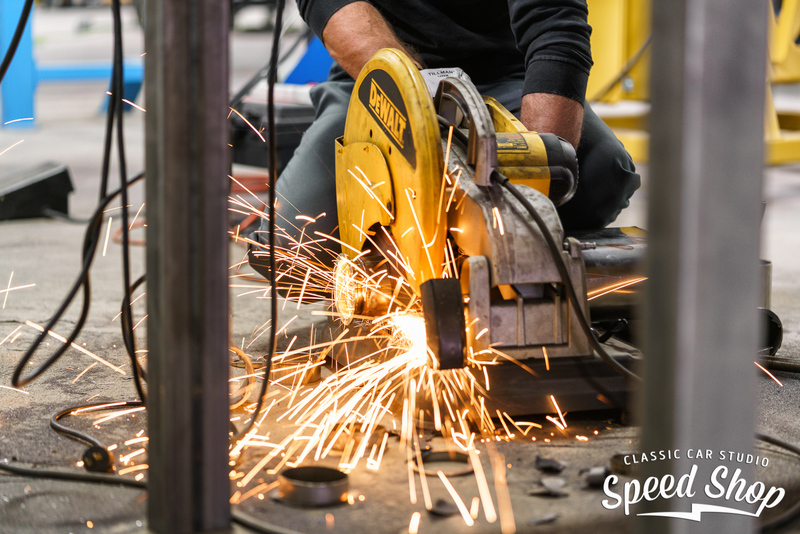 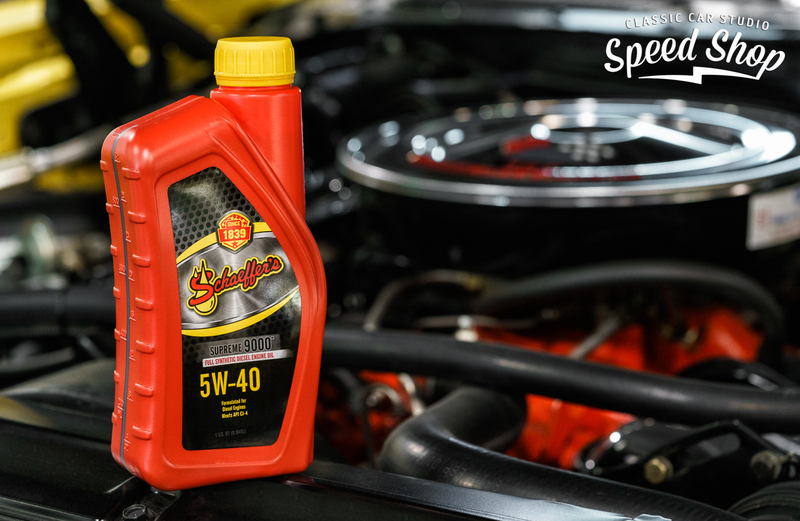 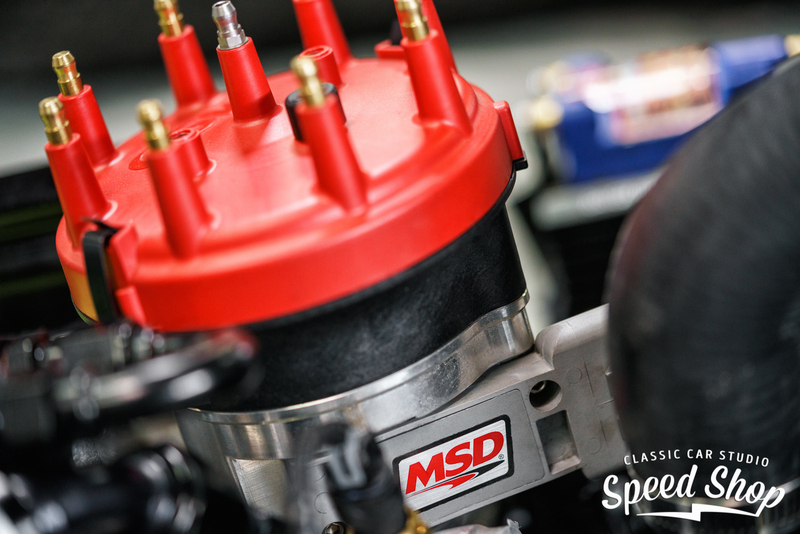 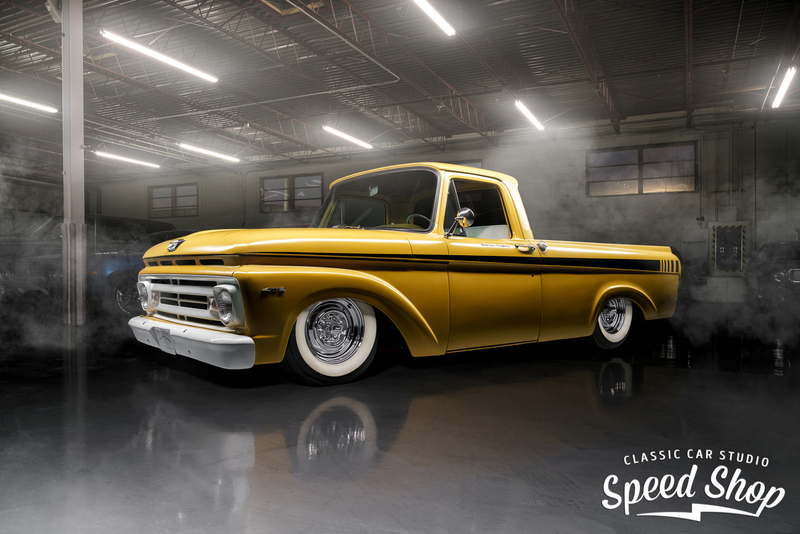 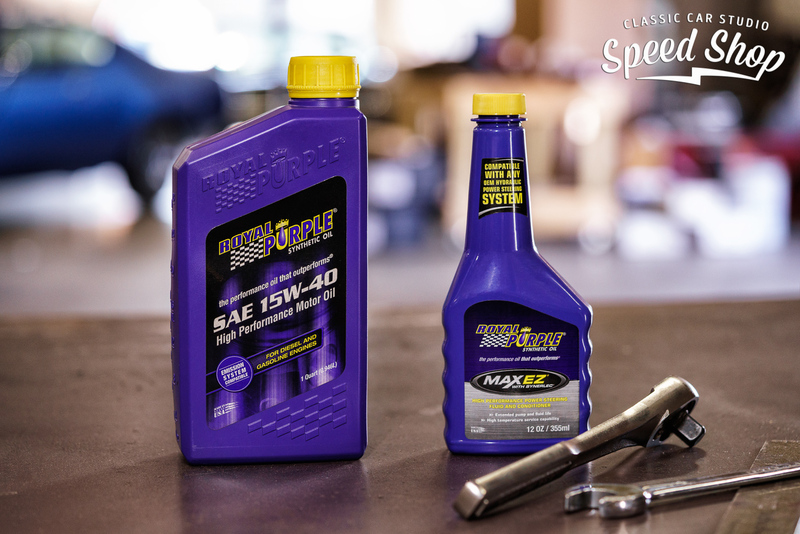 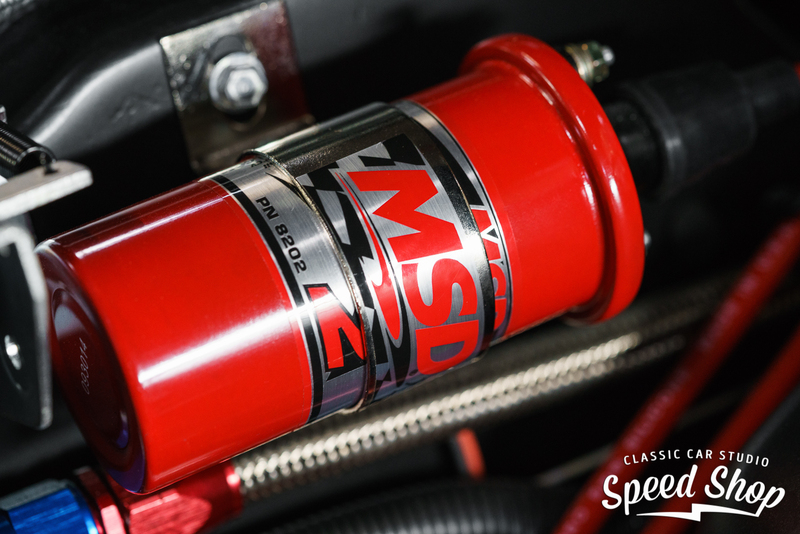 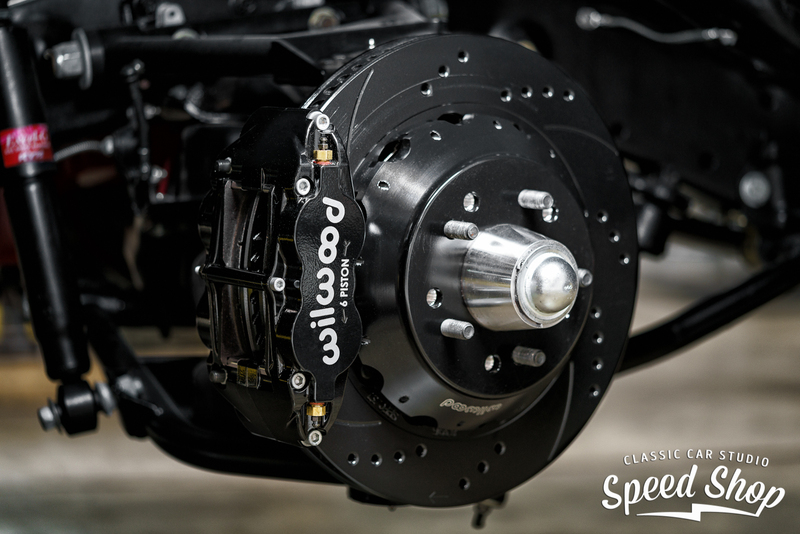 What you may not know is that your classic may need special services and additives to keep it running at peak performance. 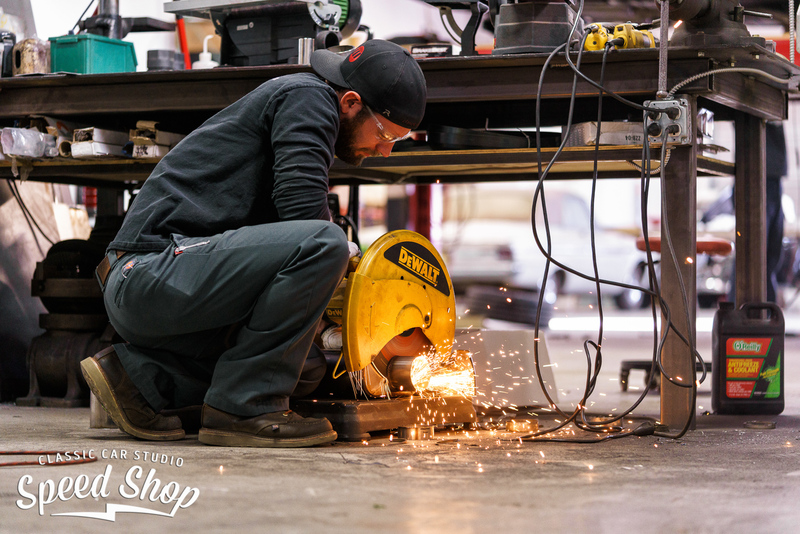 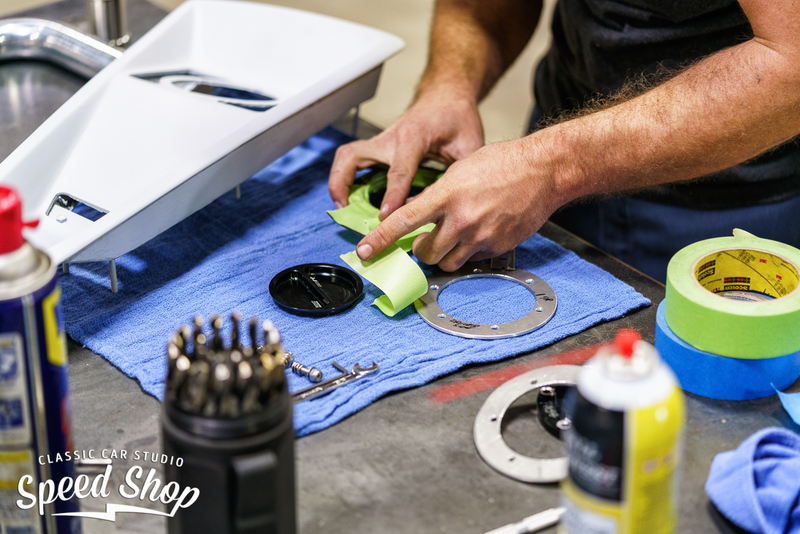 Our technicians come to the plate with an average of over 20 years experience a piece. 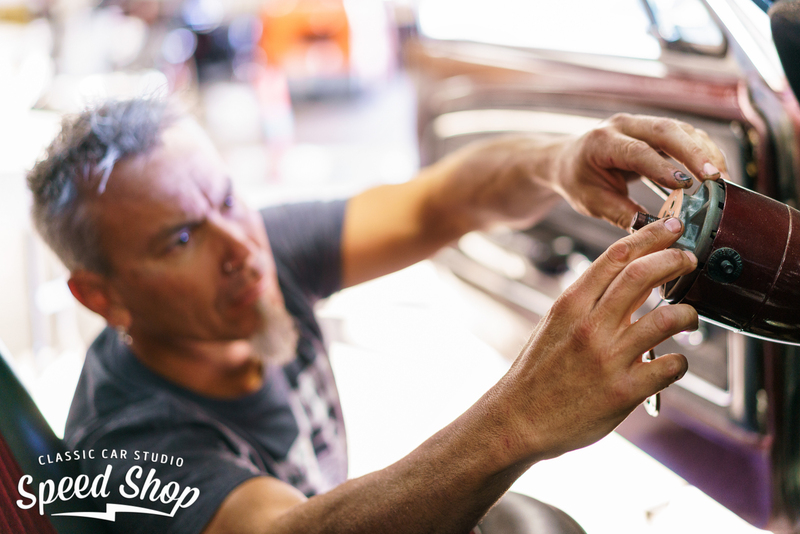 On our end, we are doing what we love. 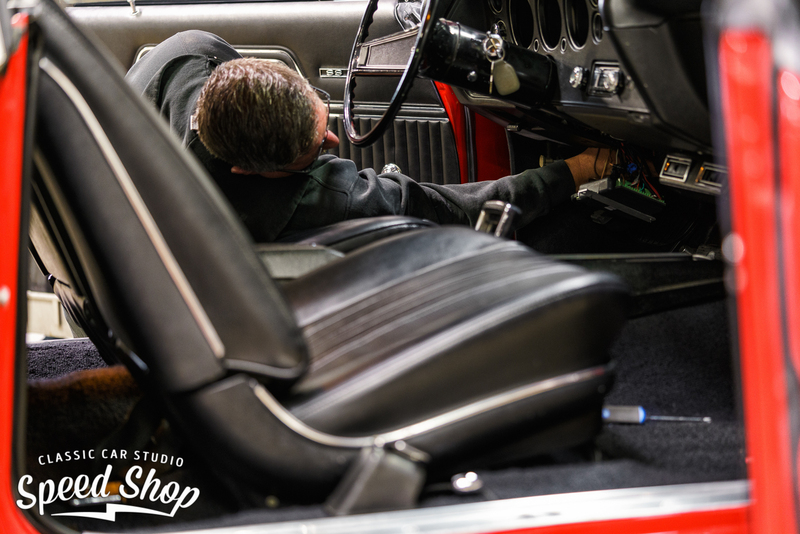 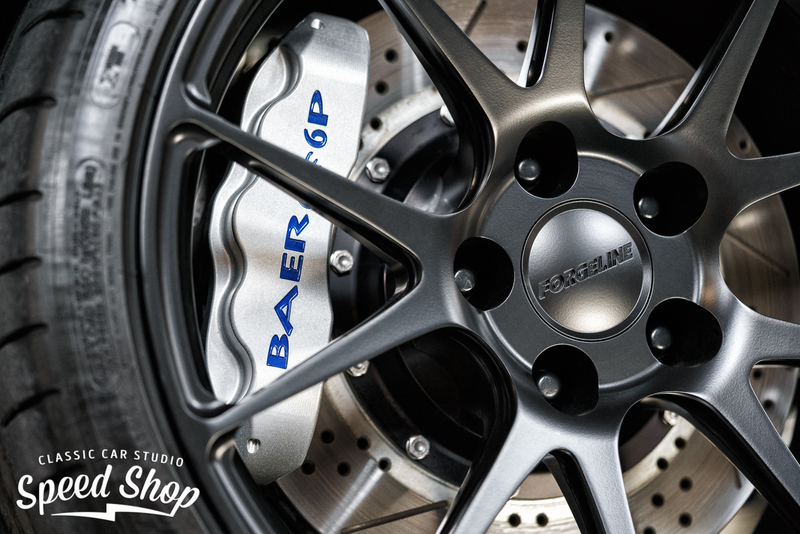 For your prized possession, it gets the attention to detail that it deserves and you expect. 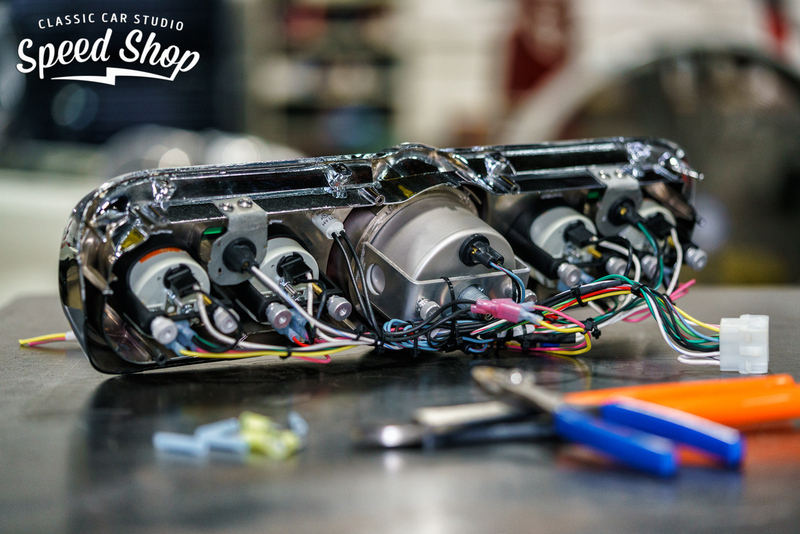 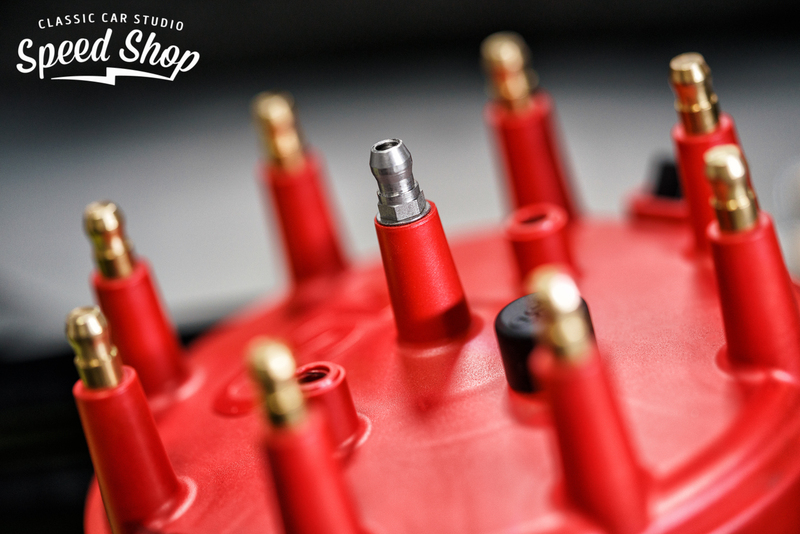 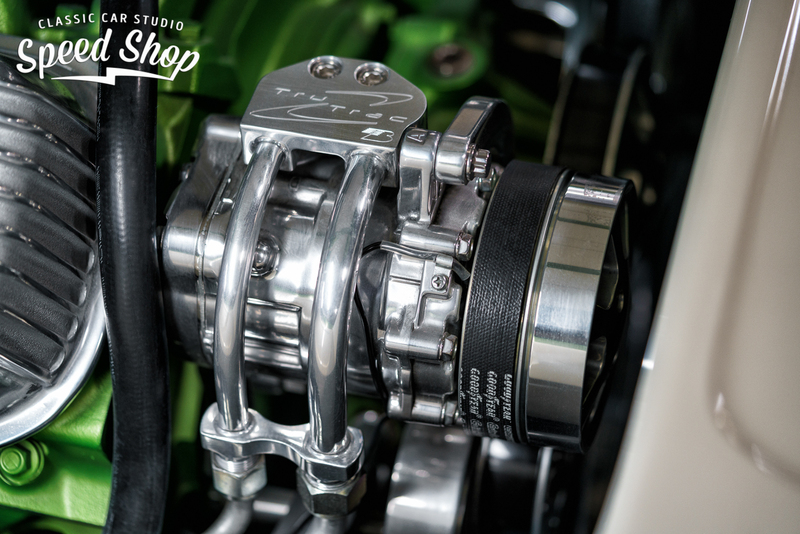 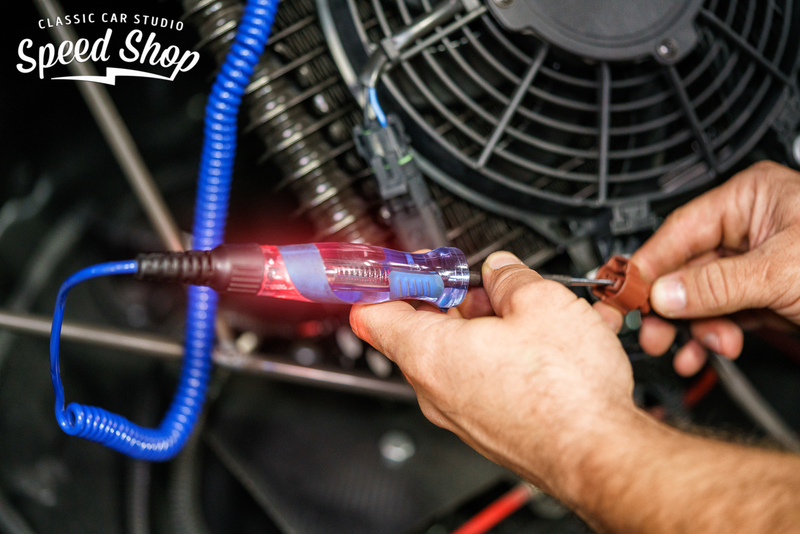 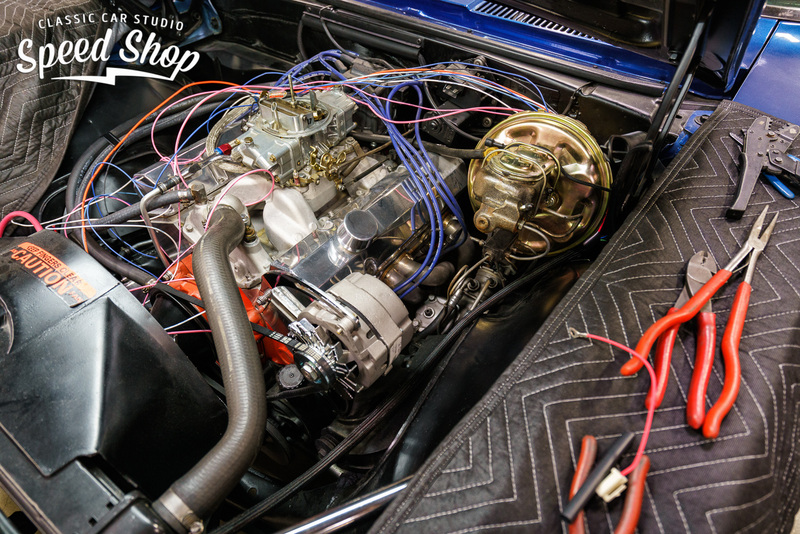 Bad wiring can lead to all sorts of issues down the road for you and your classic car. 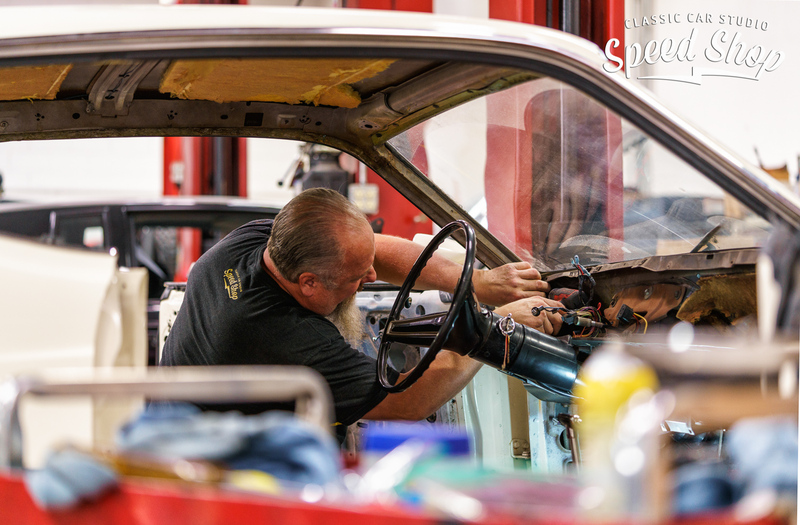 Whether we are making a simple repair, or installing an entirely new and modernized harness, our technicians take pride in their work, and you will reap the benefits out on the road. 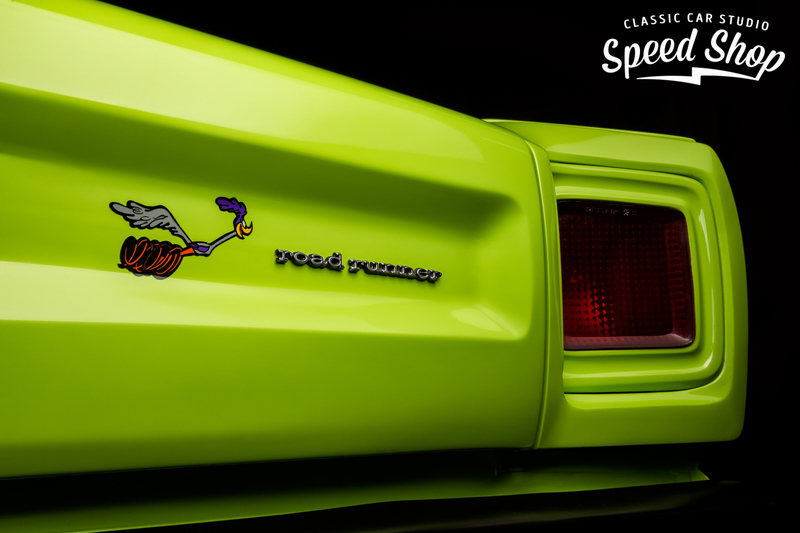 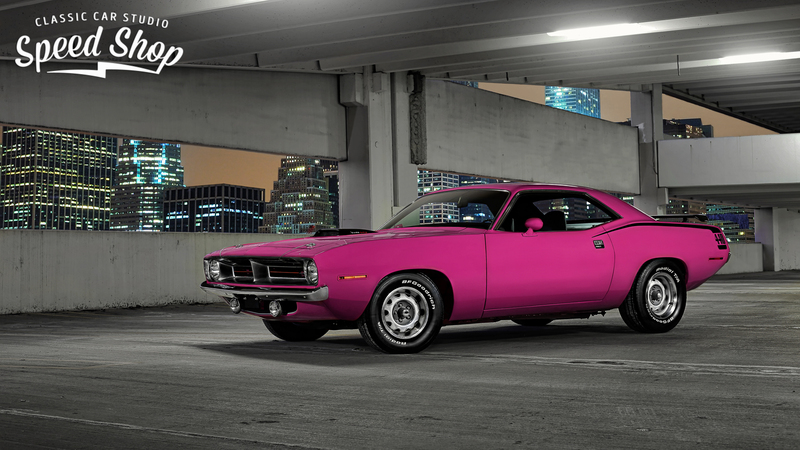 Good paint and bodywork are the first things that draw in the eye. 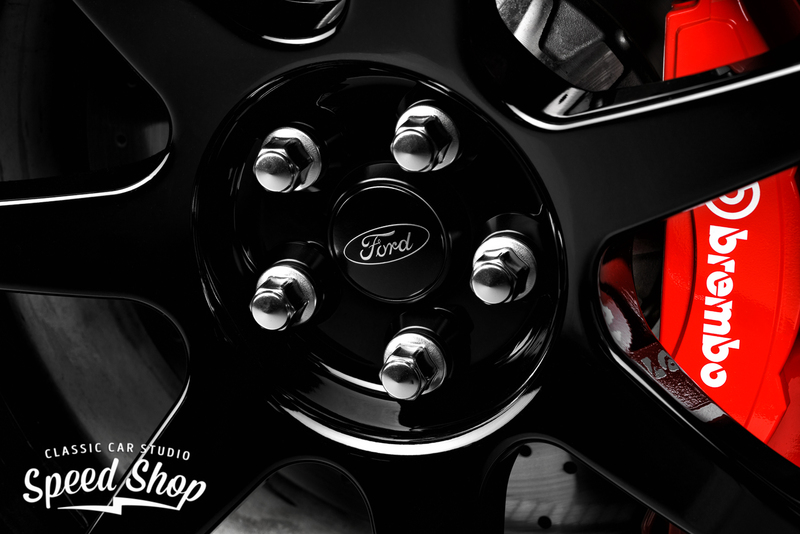 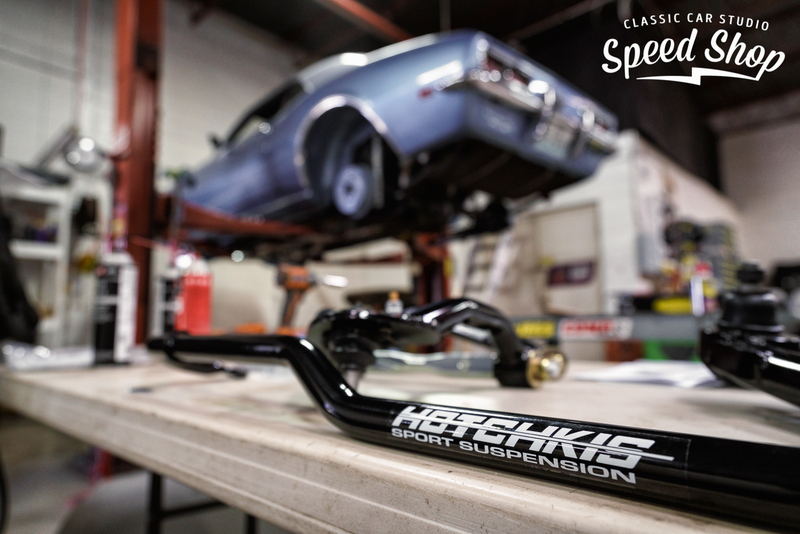 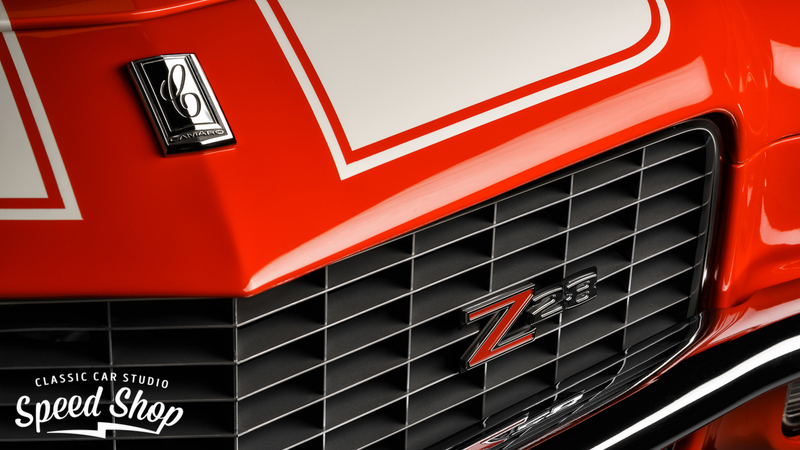 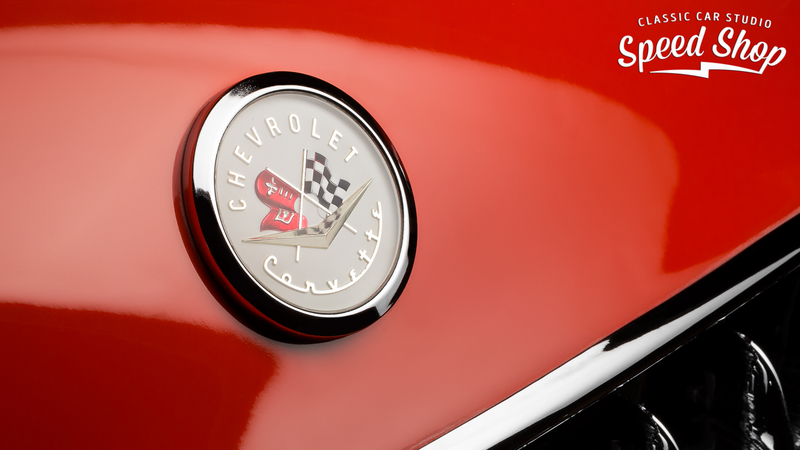 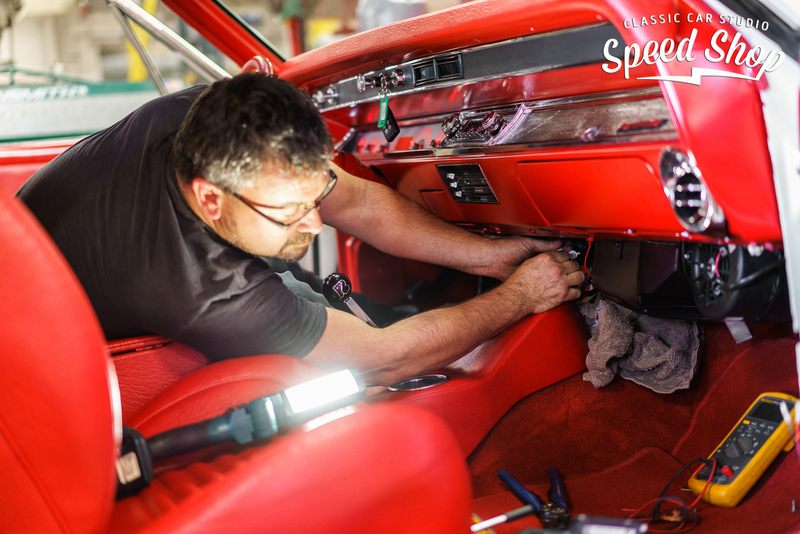 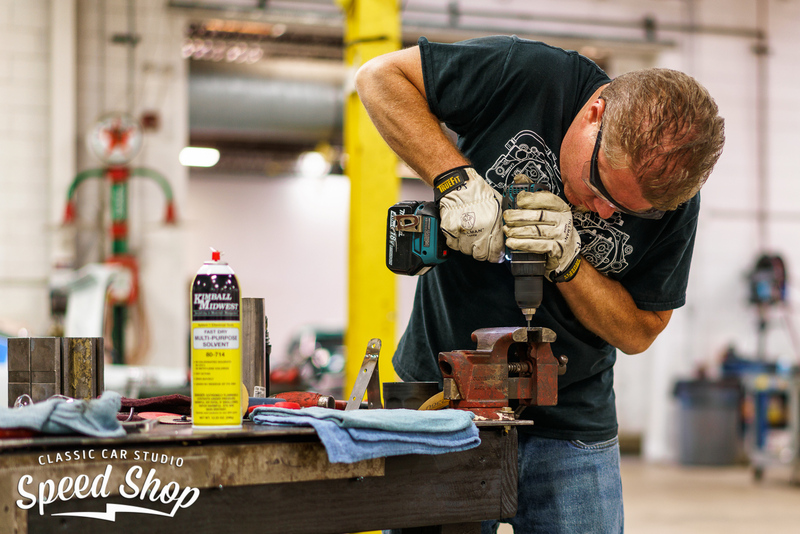 We specialize in working on classic cars, so we put in the attention to detail and that is our number one priority. 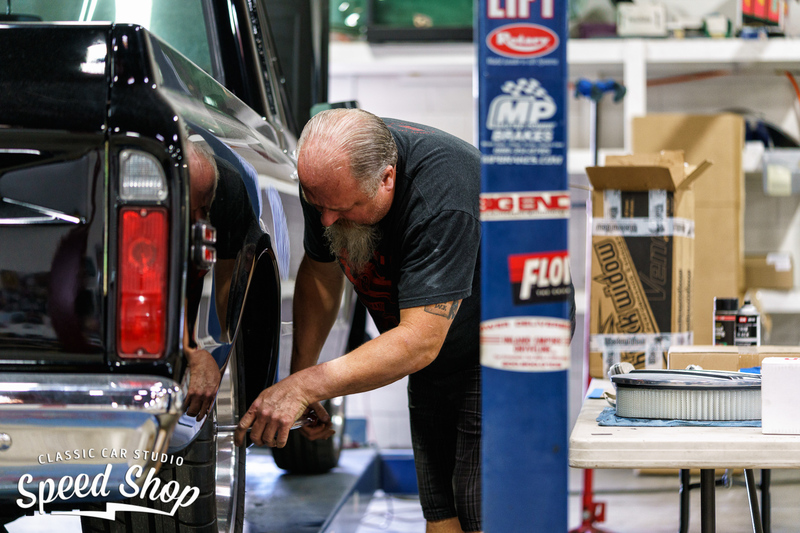 Whether you just need new paint, or if your job involves a lot of rust repair as well, we encourage you to bring your vehicle in for a quote. 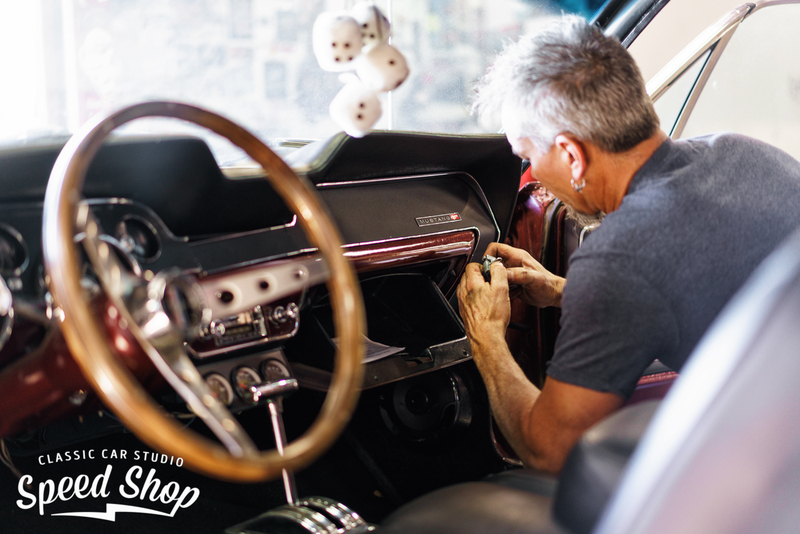 If you are looking to go the custom route, or reproduce an unavailable panel out of sheet metal, custom metal fab is your best route. 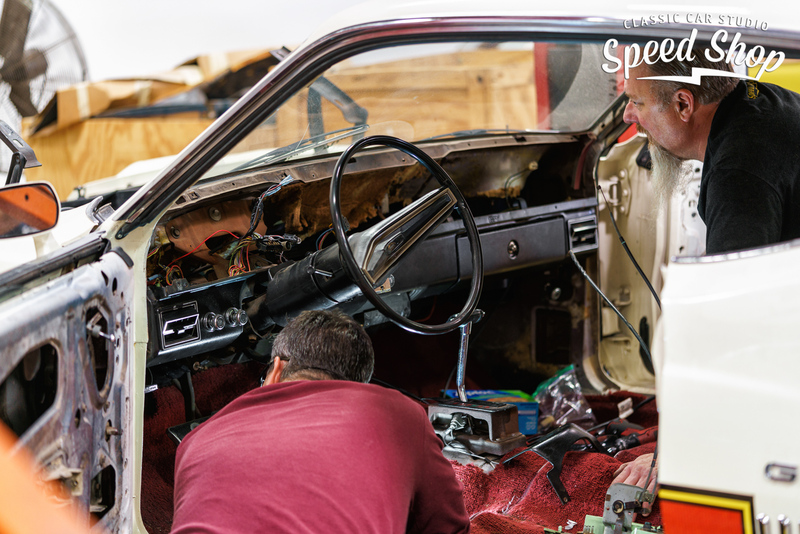 Don't let your project fall flat with a boring or poor quality interior. 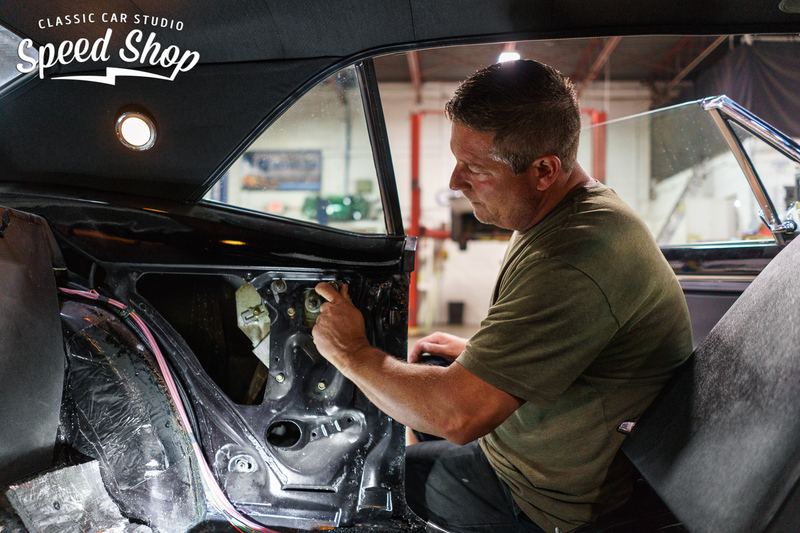 We brought interior in house to streamline our large projects, but our services are available to anyone needing a custom or original interior.